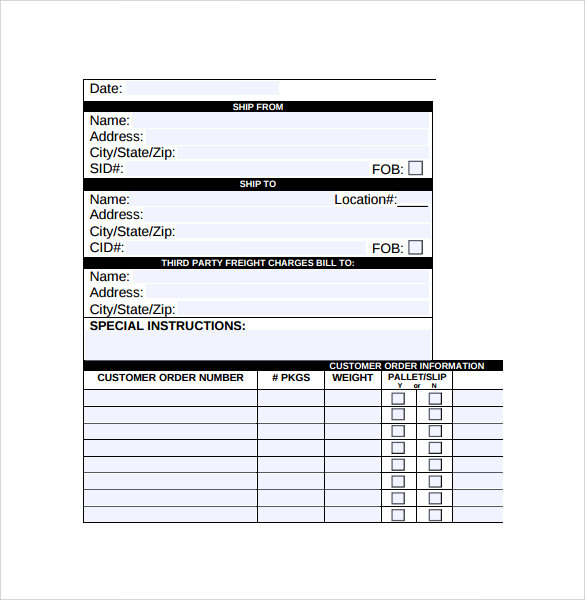 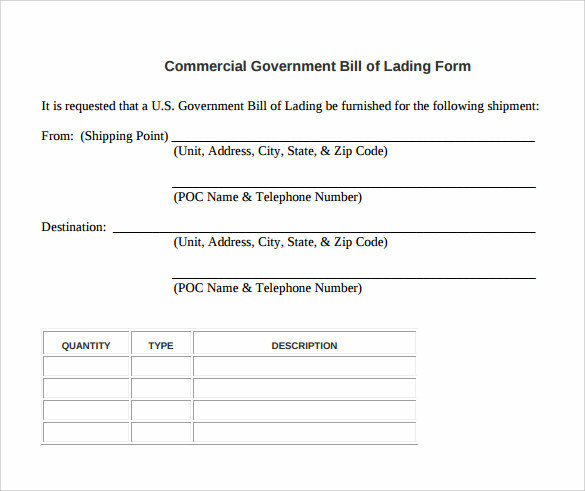 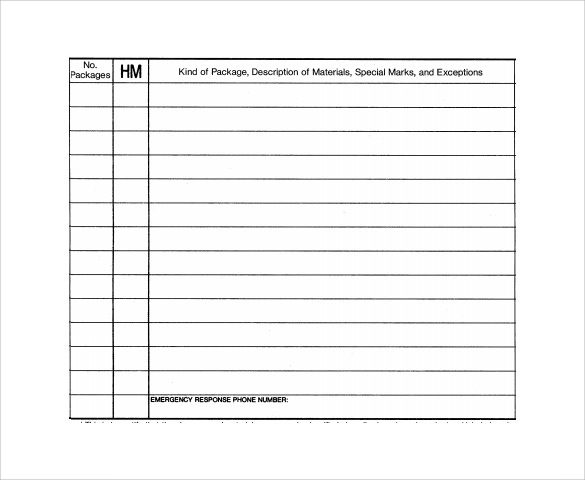 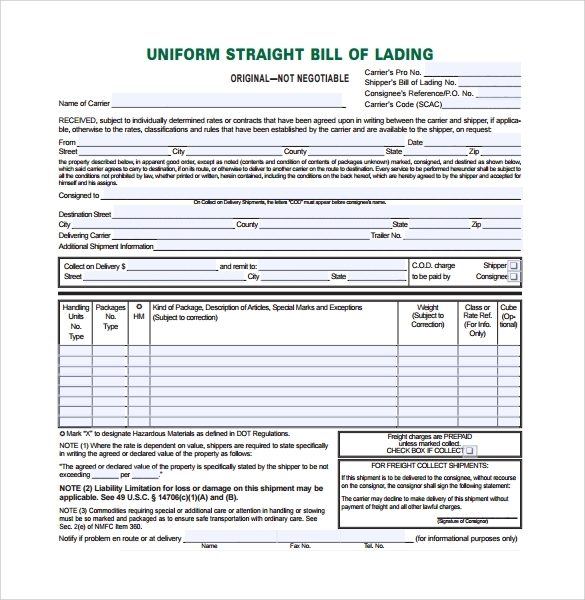 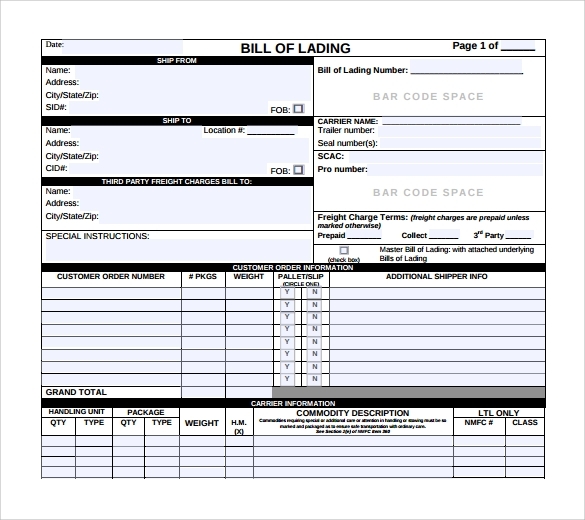 Bill of lading is a legal document between the supplier and the receiver. 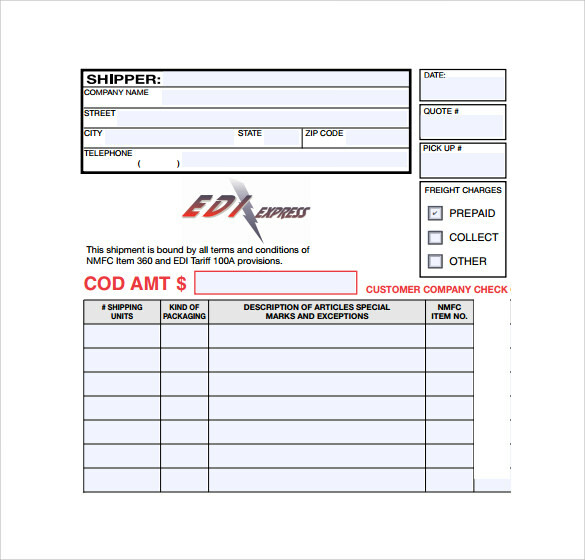 It includes all the details of the shipment process, goods, name and date and time. 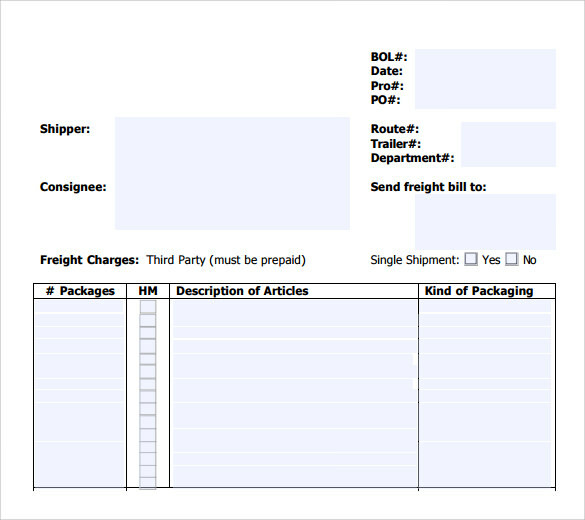 Both the parties signed the document from each end to make sure about the shipment. 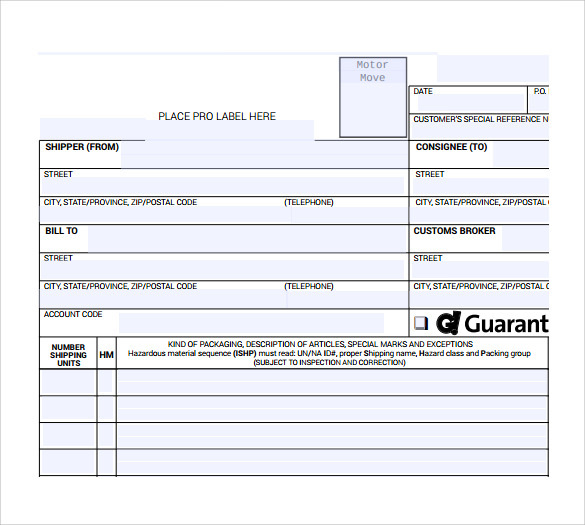 It is available online in large numbers and one can Background Check Form choose from innumerable collections. 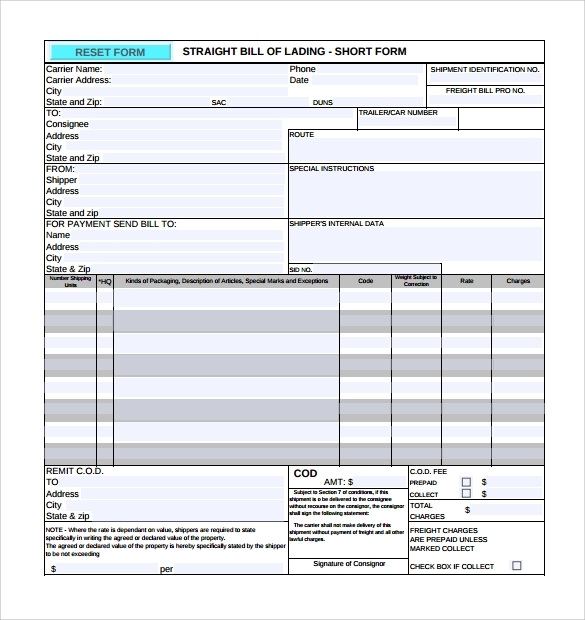 You can download both PDF and word document and customize as per your company requirements. 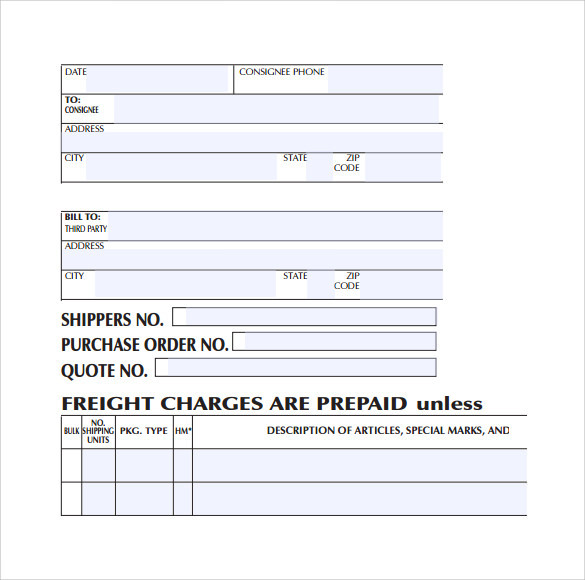 It is a clear and transparent document between the parties and keeps the parties safe in the matter of shipment.